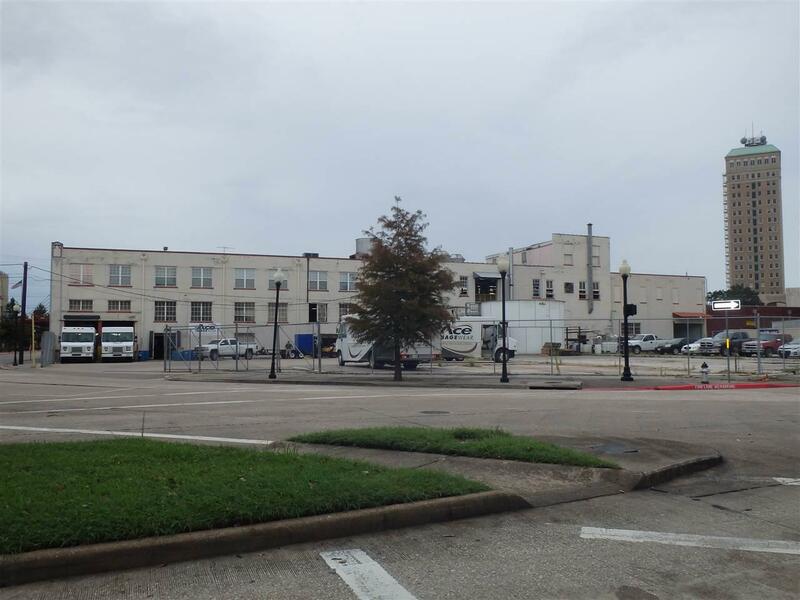 Flexible building located in Downtown Beaumont with many possibilities. 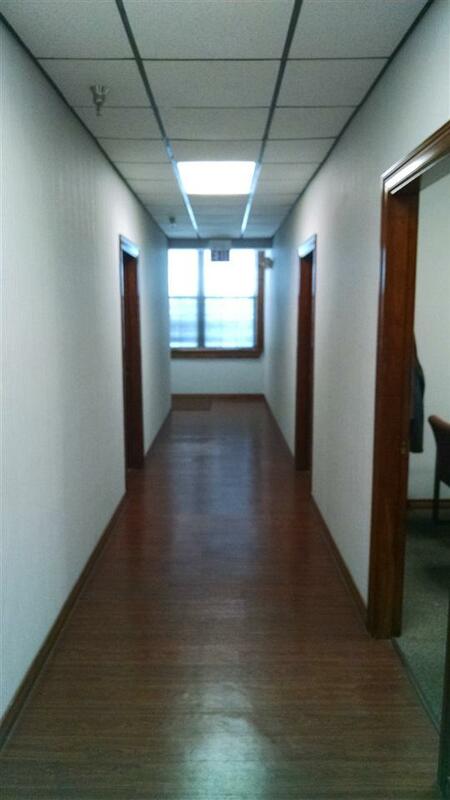 +/-50,000 SF of Improvements with professional offices, warehouse areas, and manufacturing space. 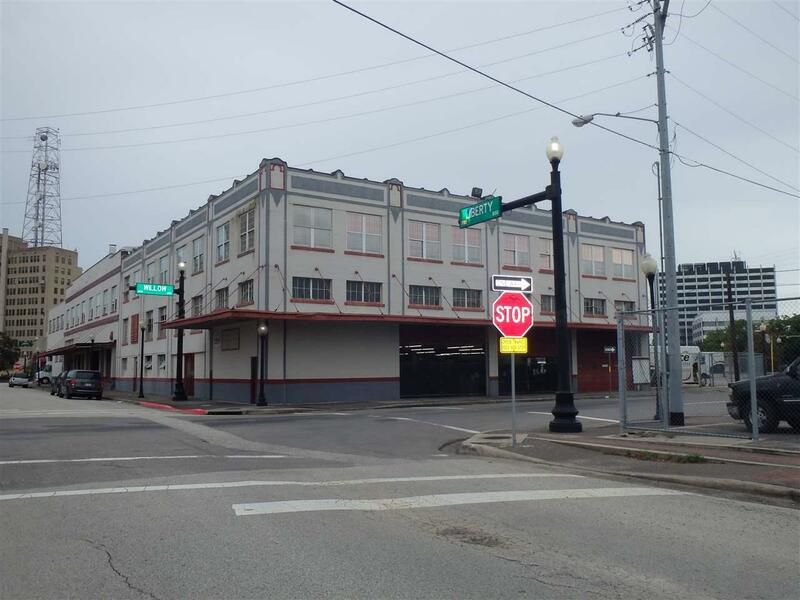 The main property consists of +/-1.08 acres with frontage on Willow St., Liberty Ave., and Laurel Ave. 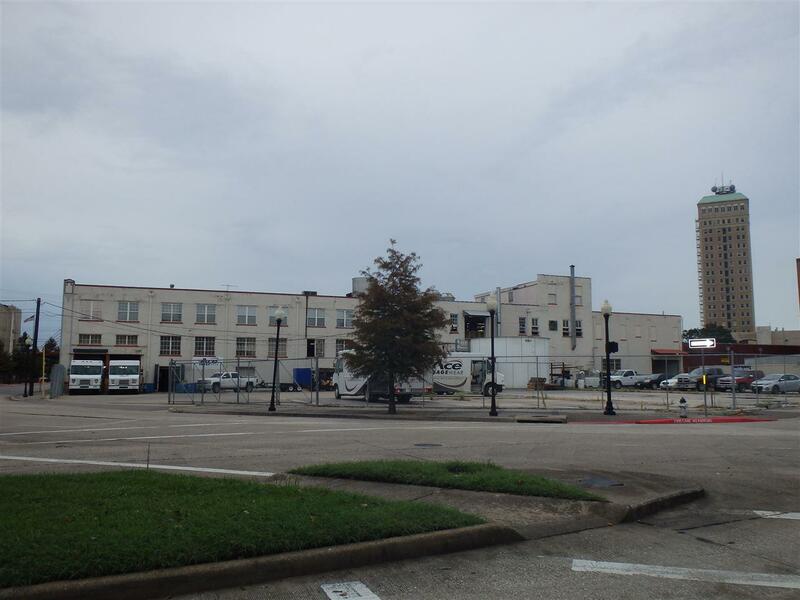 There is also a +/-.39 acre fenced concrete parking lot on the SW corner of Liberty and Willow. The main site is fenced and the buildings is sprinkled.